Born in Tyrol in 1964, Günther Mader is one of the great all-rounders of alpine skiing, winning World Championship and Olympic medals in the downhill, combined, super G and slalom. He is one of only five men to have won World Cup races in all five alpine disciplines, and his downhill win on the Kitzbühel Streif in January 1996 is legendary. 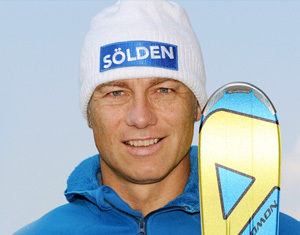 Günther retired from competition in 1998 after 16 World Cups – six of which he finished as best Austrian skier –, and just 13 days into retirement he suffered a serious stroke following an accident playing indoor football, leaving him paralysed down his right side and causing him to lose 85% of his vocabulary. After a period of rehabilitation he made a return to ski racing. As Racing Manager for Salomon he was involved in the development of revolutionary technologies and discovered and developed a number of top skiers, including Mario Matt. 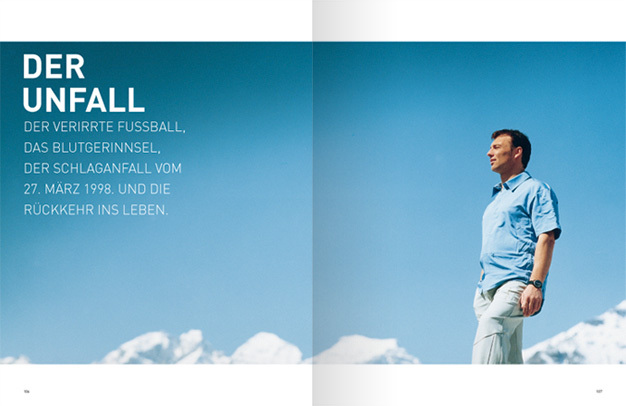 In 2003 Günther published his autobiography, entitled "ÜberLeben", in which he talks about his extraordinary career as a skier – during which he was looked after by fellow Tyrolean Robert Trenkwalder from elementary school age right through to retirement – and also about the tough road to recovery and his comeback after his stroke. 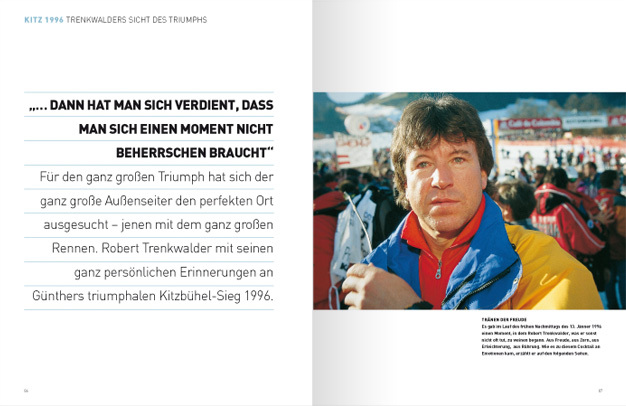 In the third part of his book, which after four editions has become one of the most popular sports autobiographies in Austria, he lifts the lid on alpine ski racing, the "Formula 1 of Winter". Günther continues in his role as Racing Manager for Salomon. He lives in Mieders in the Austrian province of Tyrol with his partner Nina Höpp and their son Liam (born in 2011). Günther also has two children, Carina (born 1987) and Michi (born 1992), from his first marriage to Ingrid. 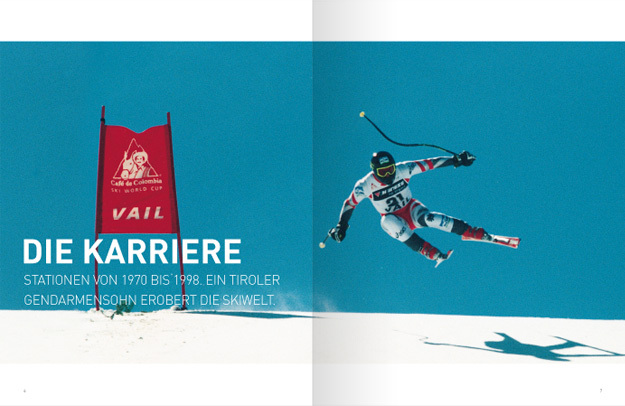 "ÜberLeben" (SurVive) describes the most successful years as Austria's best loved ski racer as well as his literal fight for survival after a stroke, while also taking a look behind the scenes of alpine skiing. There have been four editions of "ÜberLeben" in German; it is now out of print but the digital version is available here in its entirety. 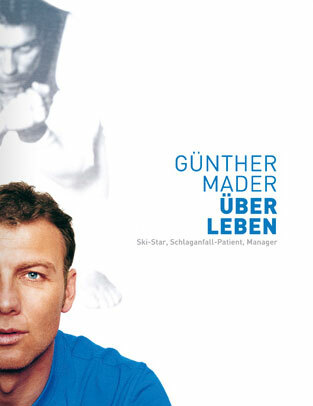 Would you like to send Günther Mader a message? Please fill in the boxes correctly.